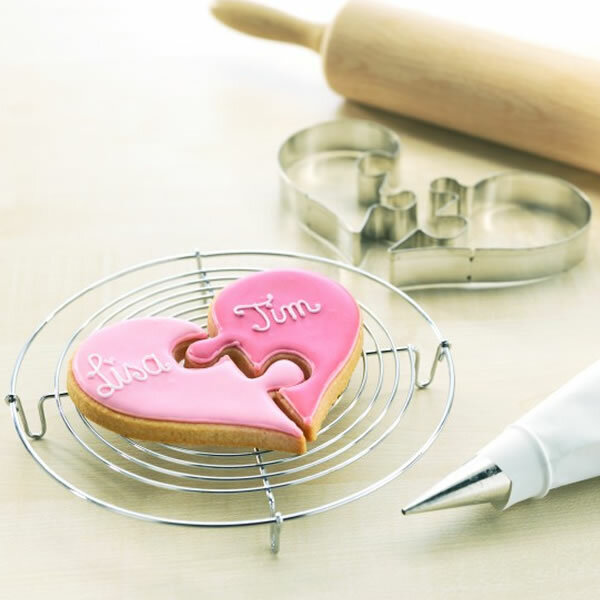 This entry was posted in Cookie Recipes & Ideas, Valentine's Day Baking and tagged cookie cutters, Cookie Recipes & Ideas, heart puzzle, puzzle, valentine, valentine's day by Fancy Flours. Bookmark the permalink. Where can I buy the cookie cutter?